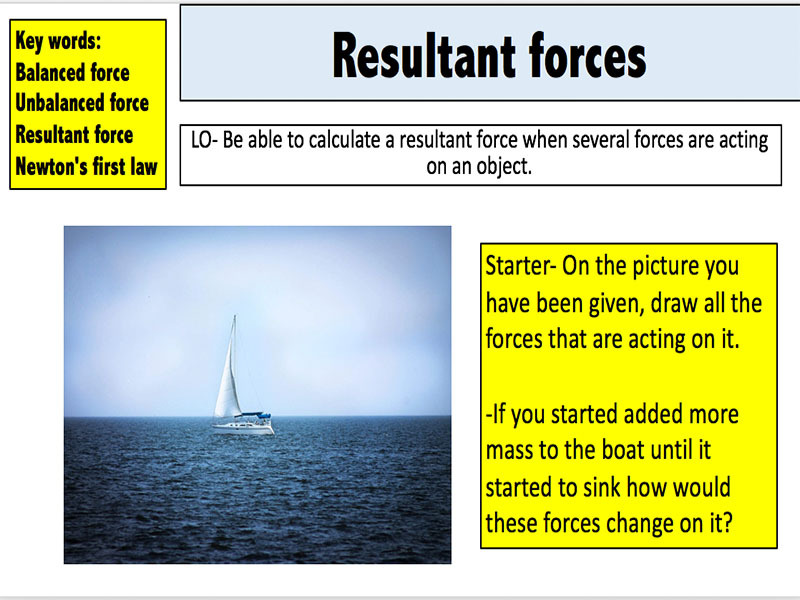 Check out my other resources at: www.tes.com/teaching-resources/shop/mr_science Designed for the new specification AQA GCSE( covers spec point 4.1.3.1) course but can be modified for other exam boards. 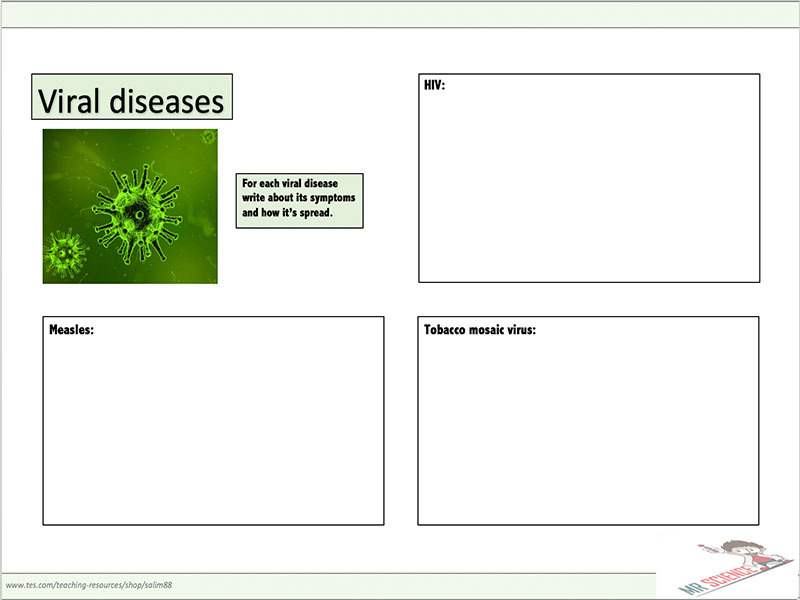 17 slides covering Diffusion . 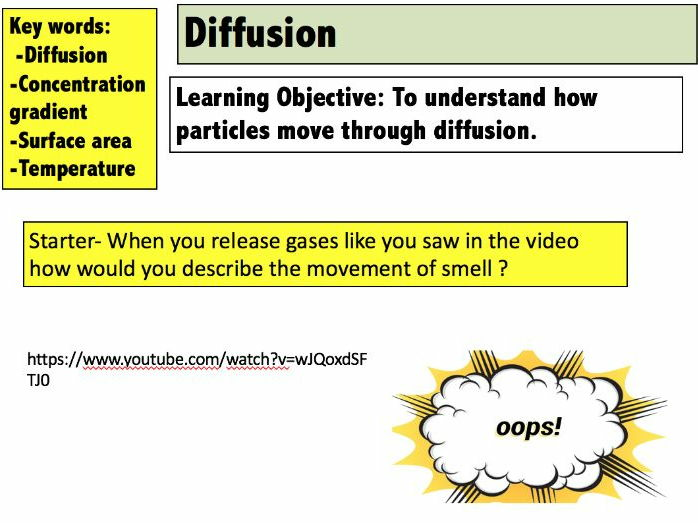 By the end of the powerpoint students would have covered: -State a definition of diffusion. 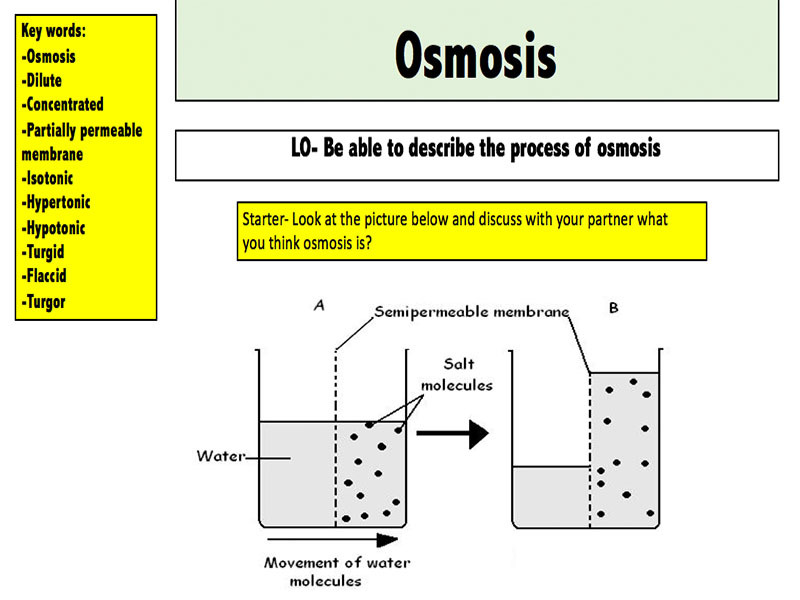 -Investigate the process of diffusion between two substances. 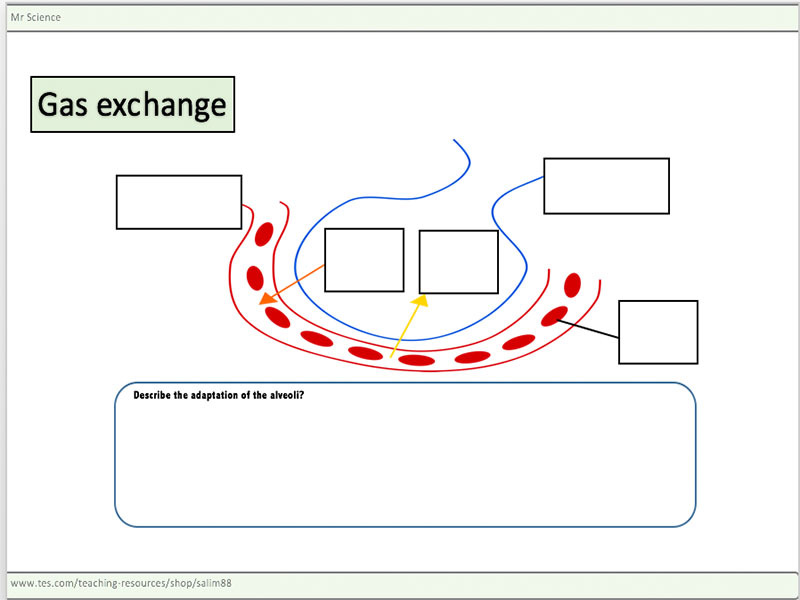 -Describe factors that affect diffusion -Apply your knowledge of diffusion. 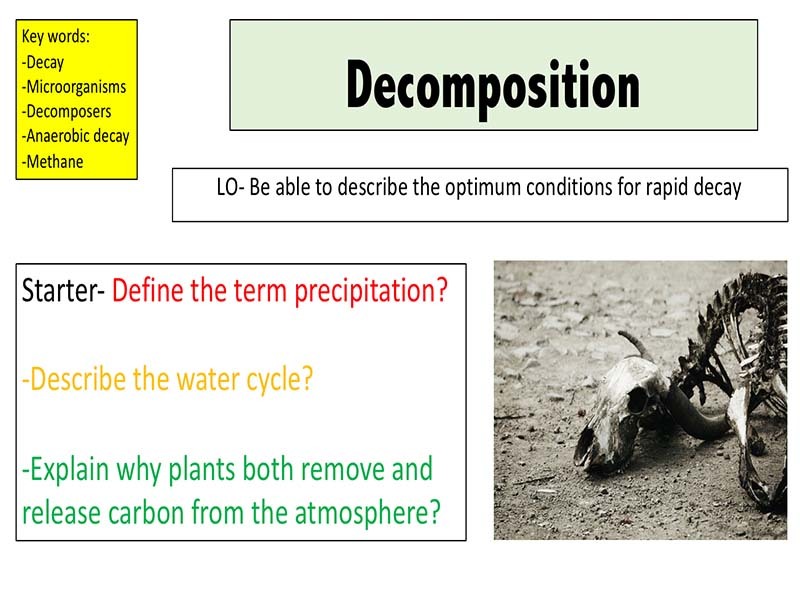 Check out my other resources at: www.tes.com/teaching-resources/shop/mr_science Designed for the new specification AQA GCSE( covers spec point 4.5.3.4 ) course but can be modified for other exam boards. 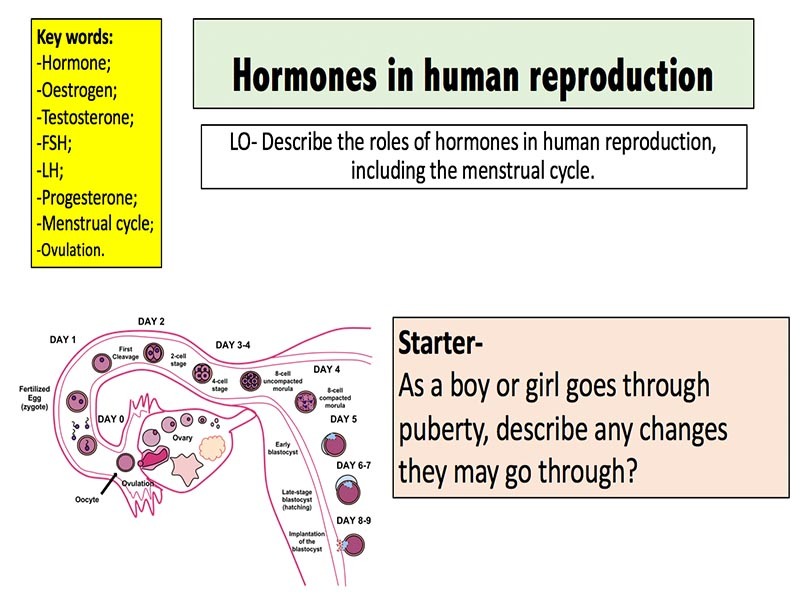 14 slides covering Hormones in human reproduction: -Identify the hormones in reproduction; -Explain the role of FSH, oestrogen, LH and progesterone, in the control of the menstrual cycle; -Be able to extract and interpret data from graphs showing hormone levels during the menstrual cycle. 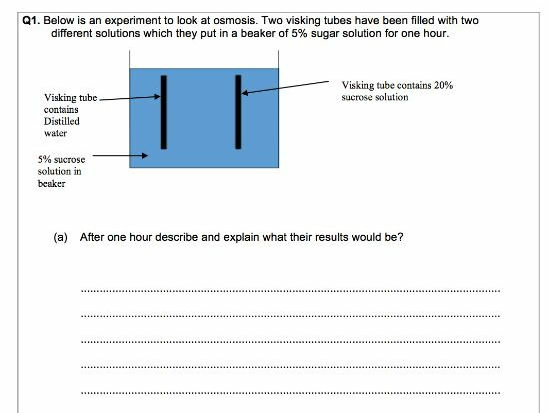 Check out my other resources at: www.tes.com/teaching-resources/shop/mr_science 7 practice exam questions suitable for the new GCSE AQA specification. 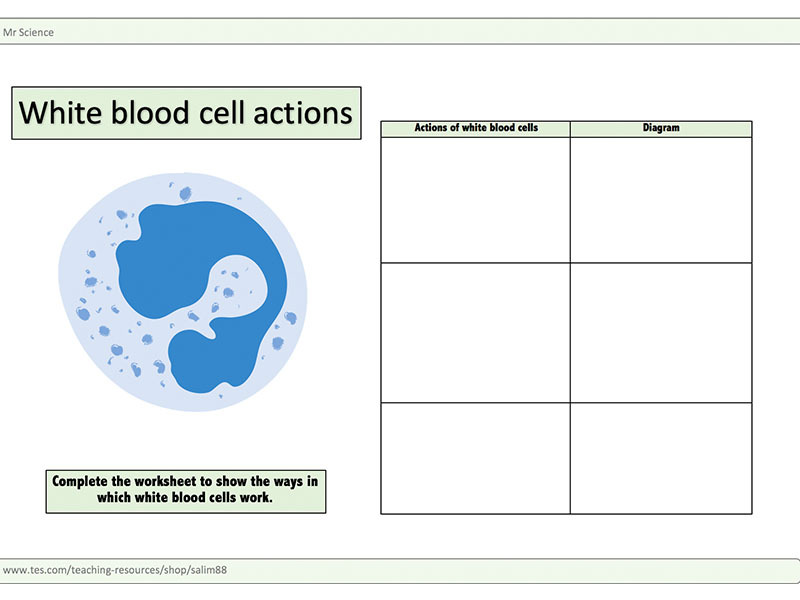 Great revision tool or could be used as a end of topic test. 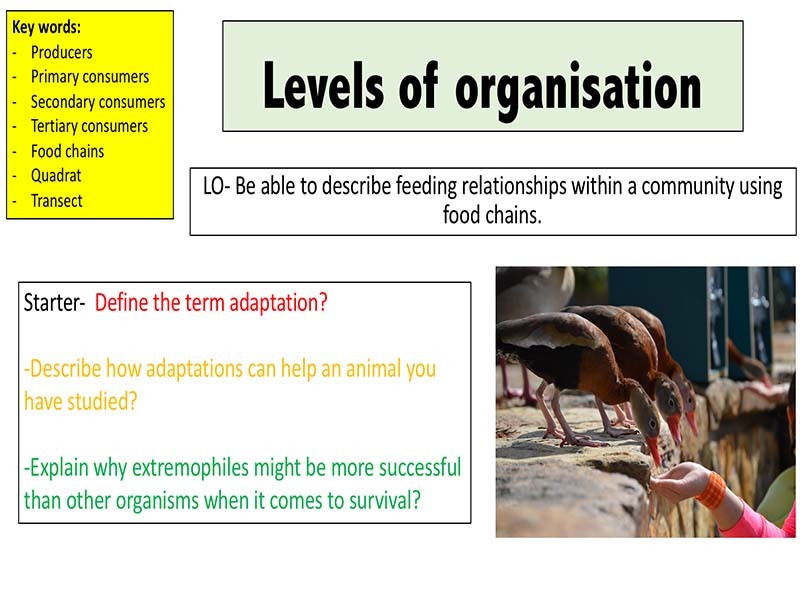 Matches the AQA A-level biology specification on kerboodle. Intended to track assessment marks at A-level You can manipulate the grade boundary to your schools needs simple fill in the % marks column and the spread sheet will generate the grade. 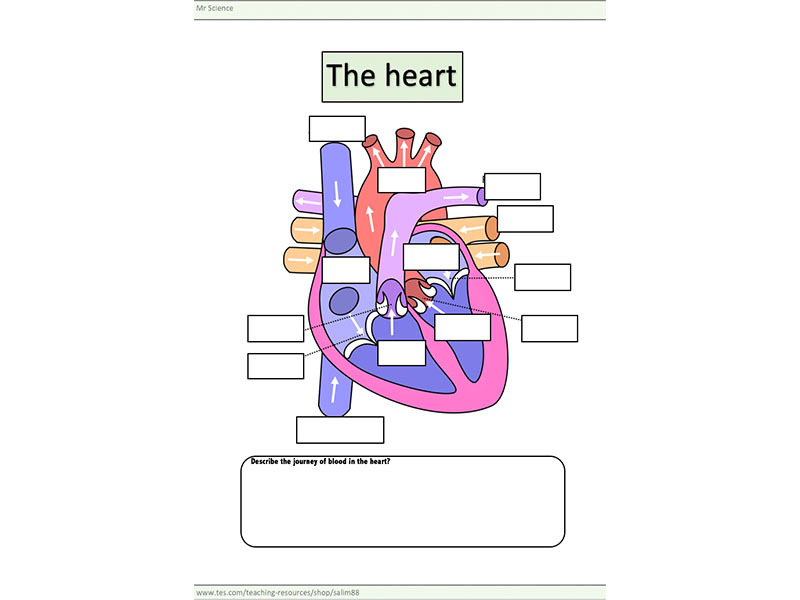 Check out my other resources at: www.tes.com/teaching-resources/shop/mr_science Designed for the new specification AQA GCSE( covers spec point 4.1.1.1) course but can be modified for other exam boards. 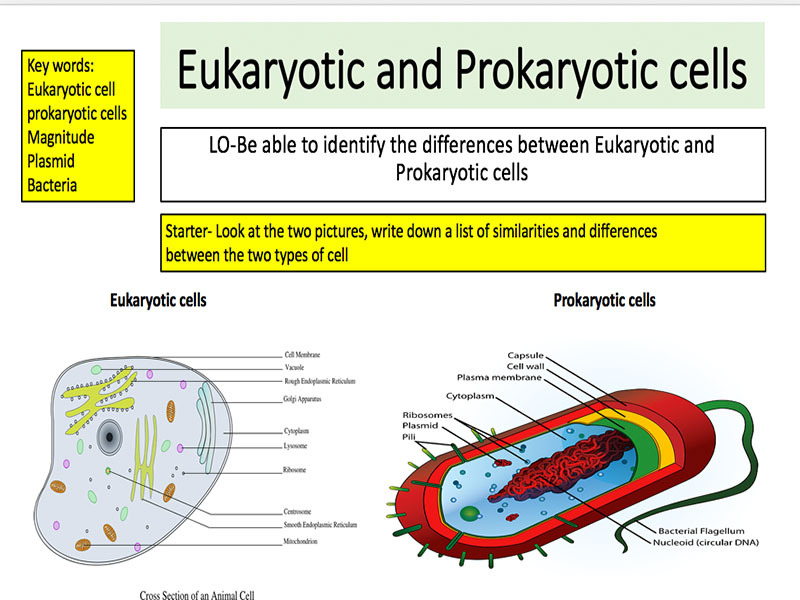 18 slides covering Eukaryotic and prokaryotic cells . 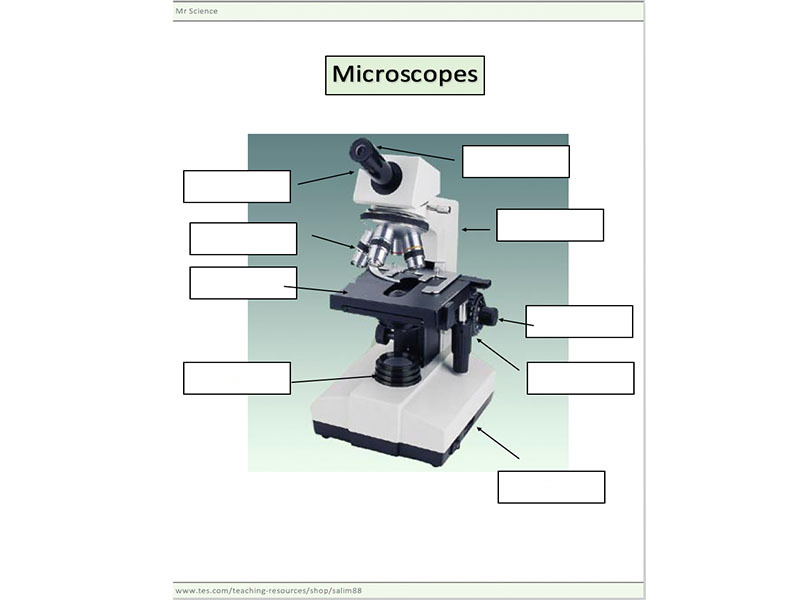 By the end of the powerpoint students would have covered: -Identify the similarities and differences between a Eukaryotic and prokaryotic cell. 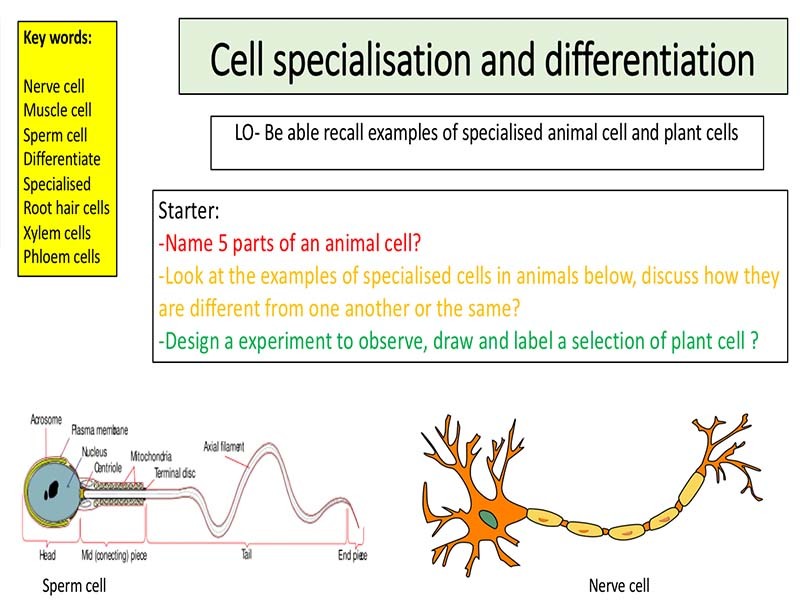 -Explain how animal and plant cells are different to a bacteria cell. - Be able understand Orders of magnitude.